Modern, well furnished apartment. Good location especially if you have a car as highay is very close. Parking is available right in front of the building. Close to shopping center and big park. We asked for baby bed and it was equipped with comfy mattress and sheets. Very clean apartments. Free underground parking (important as hard to find free spot outside). Easy checkin / checkout procedure. 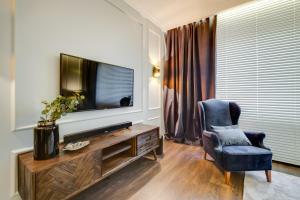 The apartment Francuska 98/20 is one of the best in Katowice area. New building, clean, double bed, washing machine, stove-top, oven, iron, satellite channels, walk-in shower and so on are available, parking space is close to the elevator, parking garage is close to the entrance of the compound. 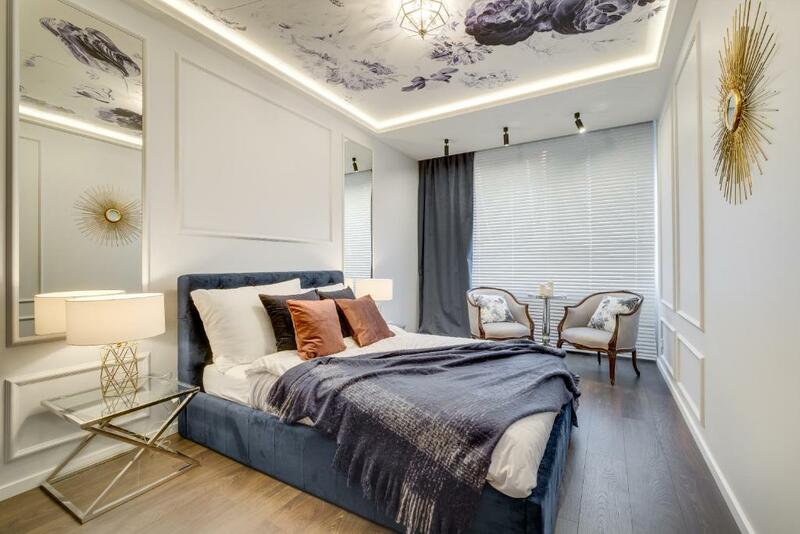 Very comfortable and clean high standard apartment. Well equipped kitchen and bathroom. Friendly and helpful staff. Not too far from Katowice center. We enjoyed our stay and for sure will come back in the future. This group appears to have lots of apartments—we stayed in Economy Studio Francuska 100A/4. It’s a nice little studio with a beautiful bathroom. Great rain shower with good pressure and lots of hot water. Very comfortable bed, easy-to-use washing machine, free parking and fast wifi. Highly recommended. Everything was perfect. Very clean, safe and well located place to stay. Highly recommended. Enough space and good equipment including coffee machine. Excellent parking. 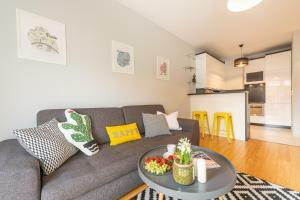 Good apartment - clean, comfortable, modern, good price. Nice clean apartment. Big balcony. Private parking. Secured area. Good kitchen facilities. Big bathroom with washing machine. Great apartment in practically new estate, clean and comfortable. Location is OK and staff very friendly. Lock in a great price for Apartamenty Tespis - Francuska Atal Park – rated 9.4 by recent guests! One of our top picks in Katowice.Located in Katowice, Apartamenty Tespis - Francuska Atal Park has accommodations 1.5 miles from University of Silesia and 2.5 miles from Spodek. Complimentary WiFi is available. All units include a fully equipped kitchenette, allowing guests to prepare their own meals. Some units are air-conditioned and include a terrace and/or a balcony, as well as a seating area. If you would like to discover the area, cycling is possible nearby and the property can arrange a car rental service. Silesia City Center shopping mall is 3.4 miles from the apartment, while FairExpo Convention Center is 5 miles away. 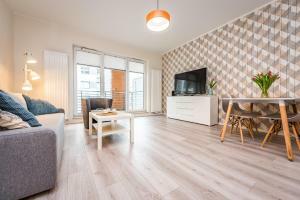 The nearest airport is Katowice Airport, 21 miles from Apartamenty Tespis - Francuska Atal Park. 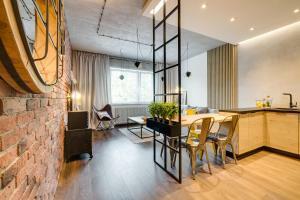 This property is also rated for the best value in Katowice! Guests are getting more for their money when compared to other properties in this city. 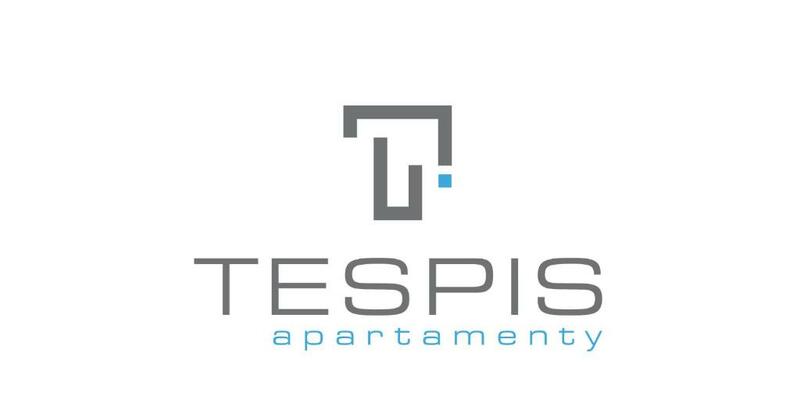 When would you like to stay at Apartamenty Tespis - Francuska Atal Park? This apartment has a electric kettle, tile/marble floor and washing machine. This apartment features a kitchenware, kitchenette and flat-screen TV. This apartment features a tile/marble floor, dishwasher and balcony. This apartment has a tile/marble floor, oven and dining area. This apartment has a dishwasher, kitchenware and private entrance. This apartment features a stovetop, microwave and dishwasher. This apartment has a flat-screen TV, stovetop and dining area. This apartment has a tile/marble floor, cable TV and kitchenware. 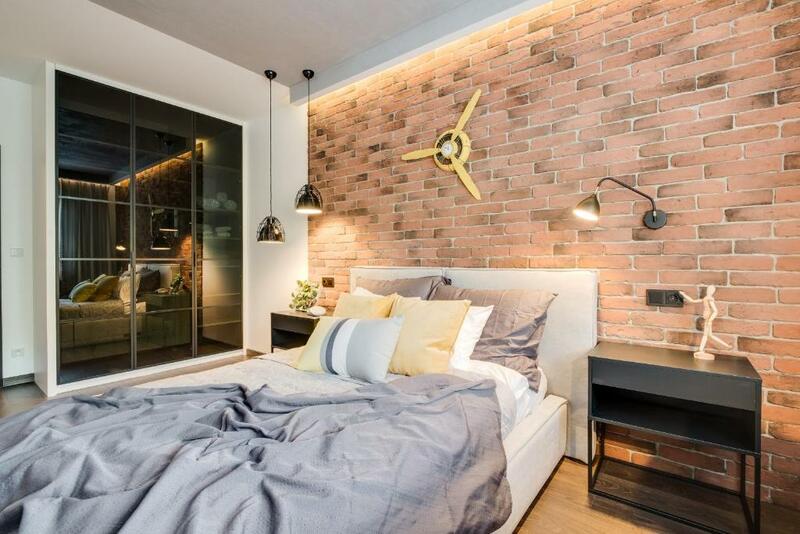 This apartment features a electric kettle, air conditioning and kitchenette. 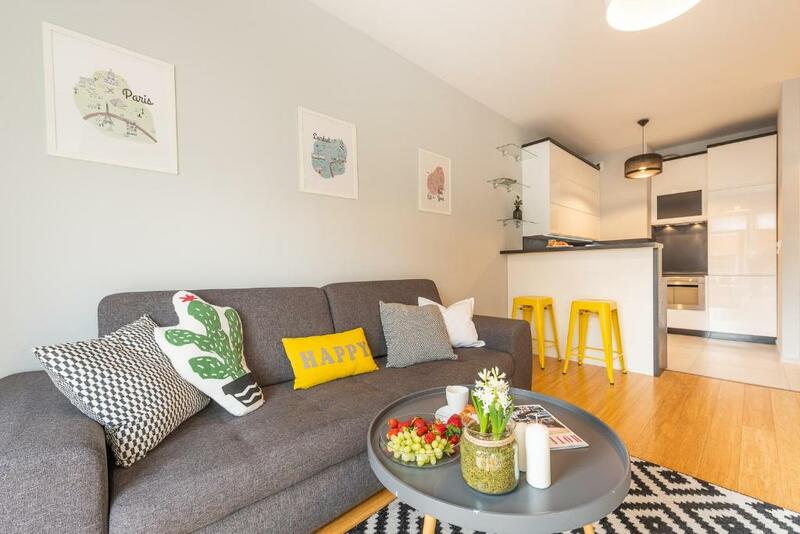 This apartment features a seating area, electric kettle and kitchenette. This apartment has a dishwasher, kitchen and microwave. This apartment has a electric kettle, dining area and cable TV. You can collect your keys in the office at ul. Francuska 106A / U2. Please provide an approximate time of arrival and additional contact 30 minutes before arrival. Extra charges apply for late check-in: from 22:00 to 0:00 - 20 PLN, from 0:00 to 2:00 - 50 PLN, after 2:00 - 100PLN Late check-in must be confirmed by the property. House Rules Apartamenty Tespis - Francuska Atal Park takes special requests – add in the next step! A PLN500 damage deposit is required on arrival (around USD130.70). This deposit will be fully refunded at check-out, as long as there isn't any damage to the property. All children under 12 years are charged PLN 25 per night for extra beds. 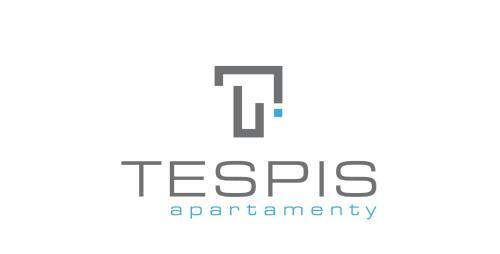 Apartamenty Tespis - Francuska Atal Park accepts these cards and reserves the right to temporarily hold an amount prior to arrival. Guests are kindly requested to call the property 30 minutes prior to arrival. A surcharge of PLN 20 applies for arrivals from 22:00 until 00:00, PLN 50 from 000:00 until 2:00 and PLN 100 after 2:00. All requests for late arrival must be confirmed by the property. Please note that only in some apartments pets are allowed. The fee for a pet per day is 40 PLN. A damage deposit of PLN 500 is required on arrival. That's about 130.70USD. This will be collected by credit card. You should be reimbursed on check-out. Your deposit will be refunded in full by credit card, subject to an inspection of the property. Please note that check-in and key collection take place at: Francuska 106A, Katowice 40-507.